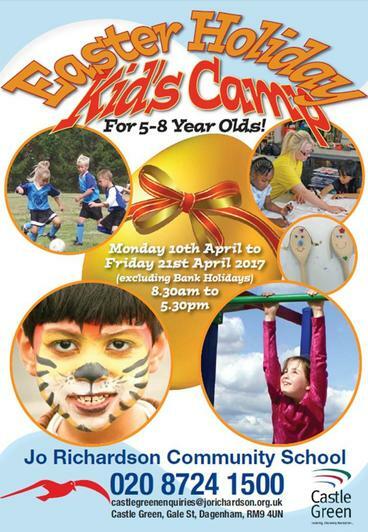 A 'Kids Camp' for 5-8 year old's will be running over the Easter Holidays at the Jo Richardson Community School (JRCS), Castle Green. 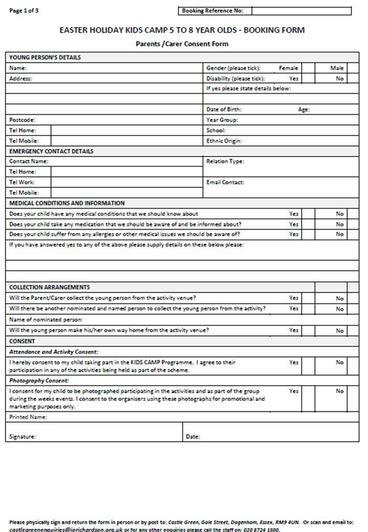 For more information please see the attached flyer. 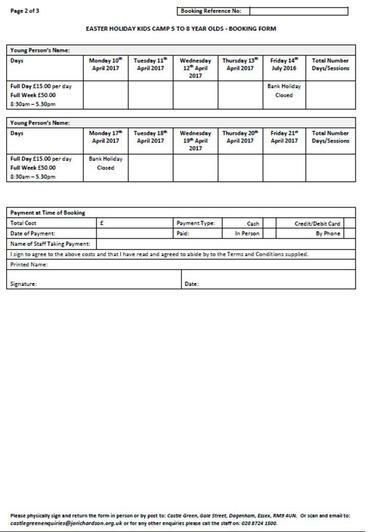 To apply for a place, please download and complete the attached form, returning it to JRCS Castle Green either by hand, post or email.